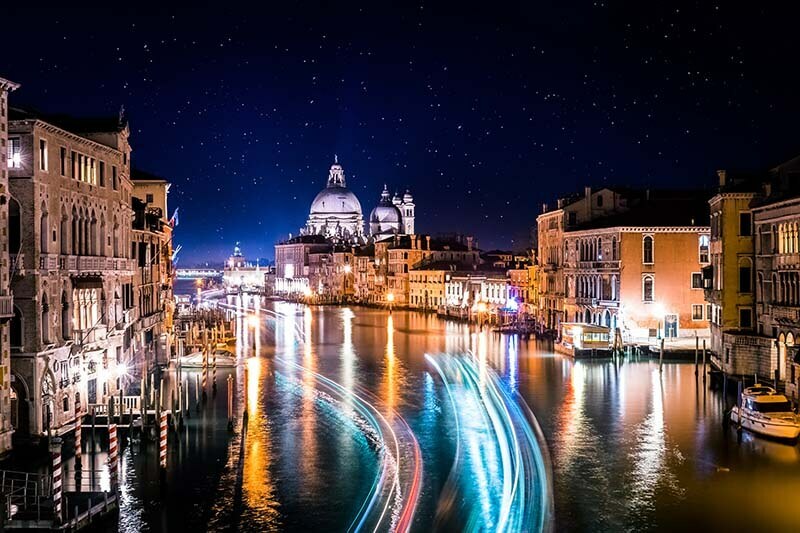 Recent blog posts Visiting Venice in December? Yes! 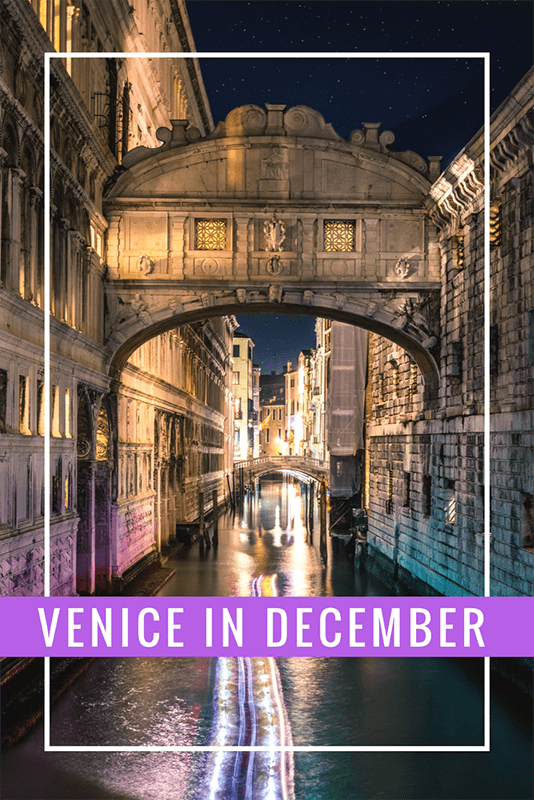 Visiting Venice in December? Yes! 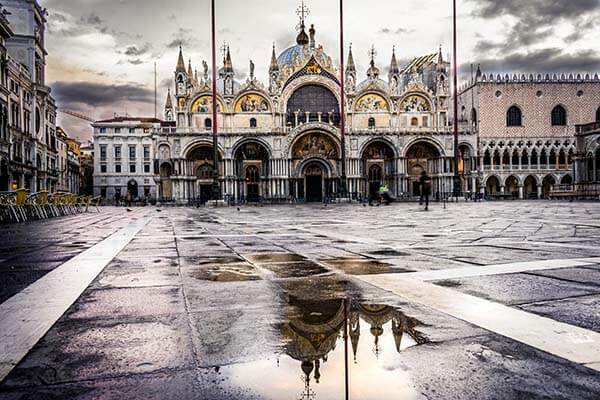 Recently I found a cheap offer for a flight to Venice for just 60$. An amazing price, still I was thinking about this offer quite a lot. 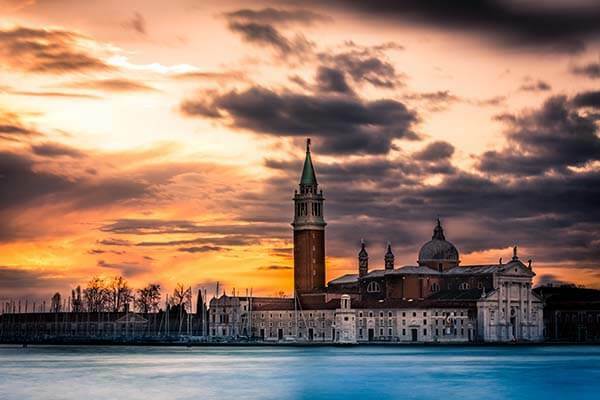 I have been to Venice, which is located in the Northeastern Italy, as a kid, and knew it is a magnificent place with a lot to offer. There was just one point holding me back: The great deal was just valid when visiting Venice in December. At the end I just booked it an thought: “Michael, you are from Switzerland. You are gonna survive”. I did – and my weekend turned out to be a great time. I will now tell you why. 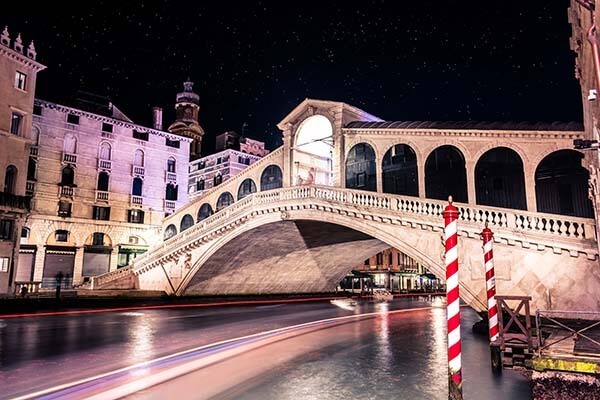 If you ever visited Venice in the high-season you will know the claustrophobic feeling when you try to cross the Rialto Bridge and end up fighting your way across it for almost an hour. Yes, you do. You will not have this while visiting Venice in December. Sure, Venice is always touristic and you can’t expect to have the most famous attraction for yourself the whole day. However, there are way fewer people than in Summer and you can take some more time to just enjoy the beauty of the city itself – take some pictures and don’t have to worry to get overrun by the next gaggle of tourists. This might sound stupid, but Venice is, in my opinion, way more enjoyable in Winter than in Summer. You might have to wear some more clothes as temperatures can drop quite low, but it’s worth this little effort to see the best places in Venice with less people than usually. For me it’s always a huge factor when traveling to a new city: The costs for my place to sleep. I knew that Venice is, by any means, not cheap for Italian standards. However, I realized that the prices in December are quite reasonable. Whether you want to stay in a luxurious hotel next to the Grand Canal, in a shared hostel room or even an Airbnb, you will find everything for your needs. At the end, I went with the hostel We Crocifieri which was located a 20-minute walk from the center. Nothing fancy but absolutely worth the price and a good choice for a budget traveler. And I’m sure you will want to visit Venice in December once you compared the prices for accommodation.